The day has finally come, and the potential Android Wear customer base has now grown exponentially. 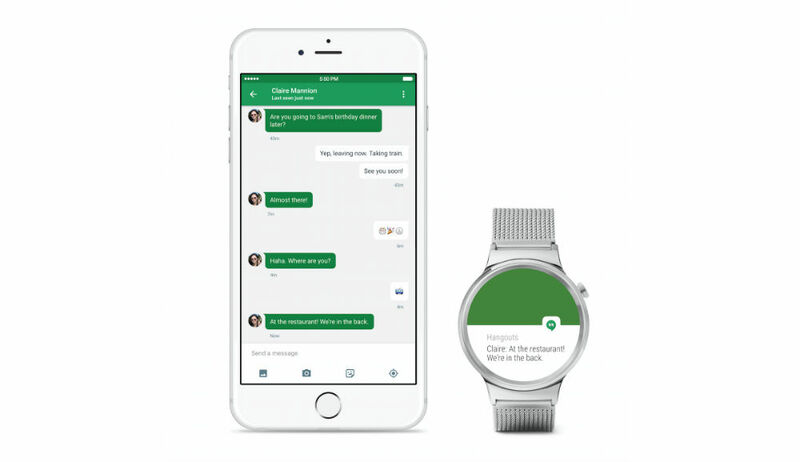 Starting this week, Android Wear works on iOS, with all many of the same features that Android users get. It has the Google Now cards, a few native applications, fitness tracking, and more. Supported iPhones (iPhone 5, 5c, 5s, 6, or 6 Plus running iOS 8.2+) will be able to access all of the same helpful information Android users see, with the exception to the vast array of custom watch faces found on Google Play. Google states there will be a curated set of 3rd-party faces that are usable, but for now, your choices seem somewhat limited. As for usable devices, the LG Watch Urbane is the only currently supported smartwatch, but all of the upcoming watches from Motorola, ASUS, and Huawei will be supported. So just to be clear, your current Moto 360, G Watch R, Gear Live, ZenWatch, or any other Android Wear smartwatch are not supported. If you could not already guess, this is big for iPhone fans. 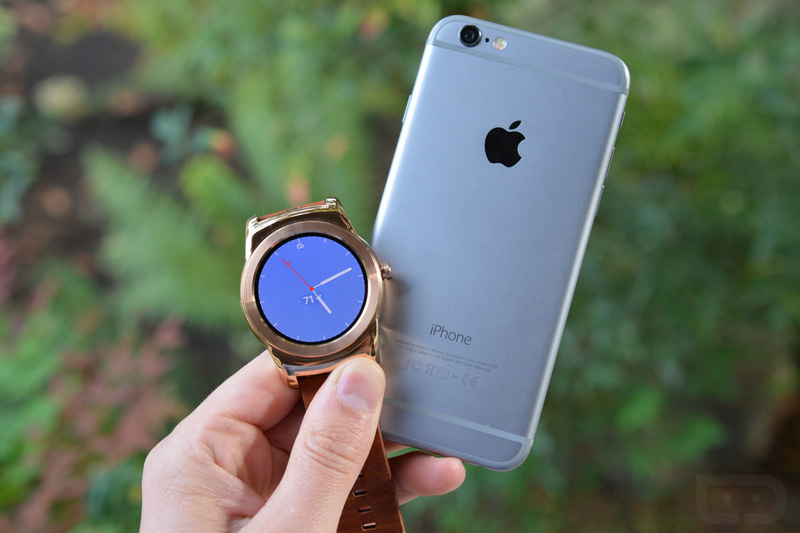 Update 2: Moto 360 can be paired with an iPhone! Leaks Show Moto 360 (2nd Gen) Press Pics, Supposed Moto 360 "Sport"